Today in a statement emailed to Alabama News Network, Montgomery Co. Probate Judge Steven Reed announced his candidacy for mayor of Montgomery. In the statement, Reed said he will announce the details of his campaign kickoff event and will release the members of his campaign leadership team soon. “I reached this decision after much prayer and many discussions with family, friends, and members of the community,” Reed said in his statement. “I’ve received a great deal of encouragement from a wide cross-section of citizens from religious leaders, business leaders, and people on the street. If we make the right decisions in the coming years, I believe Montgomery has great opportunities in front of us. We have be proactive and seek out new ideas on economic development, education, and public safety. As a city, our goal must be to thrive and not merely survive. We’ve done that in the Probate Court, and the Mayor’s office will give me the opportunity to formulate and drive a positive agenda to move Montgomery forward,” he said. 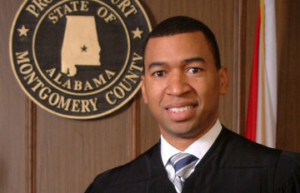 With his election as probate judge of Montgomery County in 2012, Reed became the first African American and youngest person ever elected to the office. He was reelected in 2018 with no opposition. 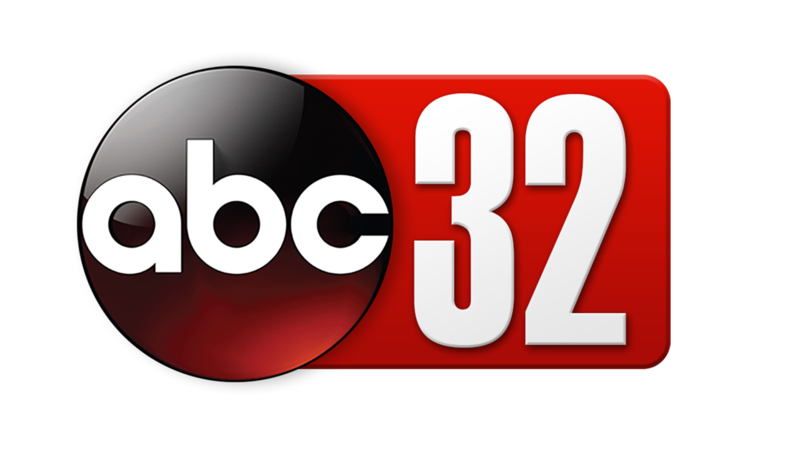 Reed is a graduate of Montgomery’s Jefferson Davis High School. He received his BA from Morehouse College and a Masters in Business Administration from Vanderbilt University. Steven is married to Tamika Reed, an attorney. They have three children. 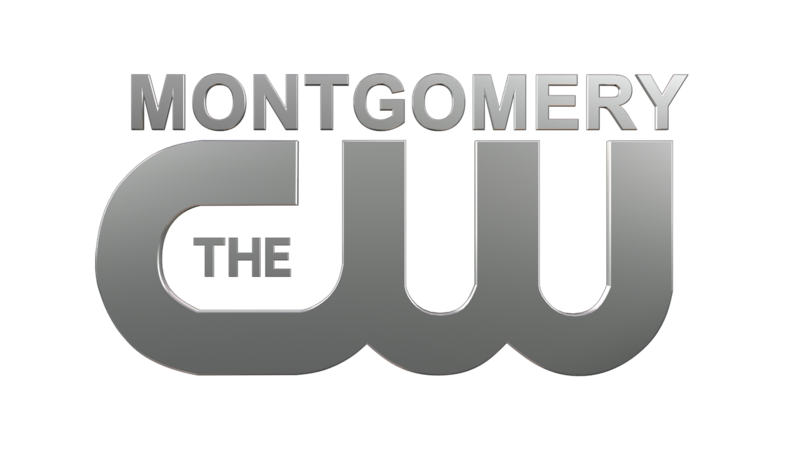 The Montgomery city elections are August 27.